I’m sort of obsessed with my iPad. It comes almost everywhere with me, especially on my travels and long-distance journeys. But in an attempt to avoid spending mindless, can’t get it back time on Facebook, or falling into the Pinterest trap, I’m getting in the habit of filling it with great, curated content. 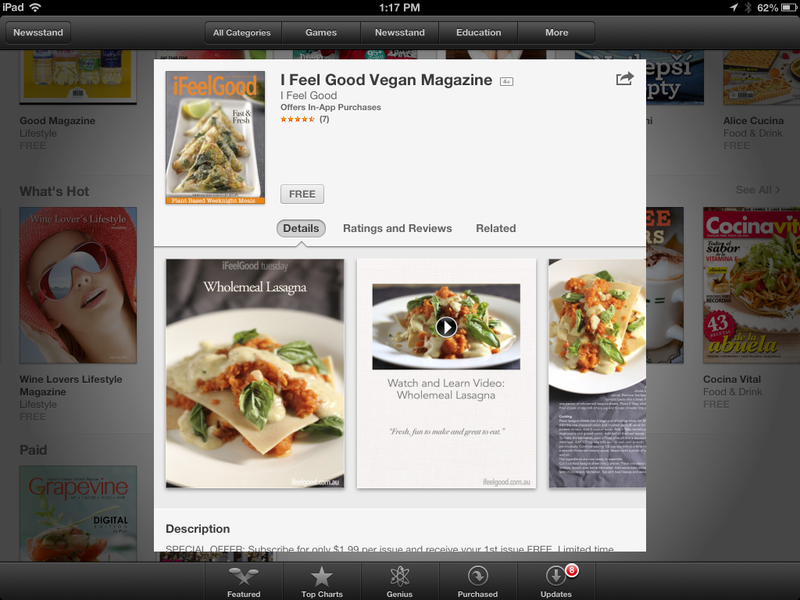 Like digital magazines. Once you find a couple you like, you can look forward to the new issue, have a bunch of back issues to explore, and can pretty much guarantee the quality of the content without getting distracted by another request to play Candy Crush. Another plus about having digital magazines on your iPad is that once they’re downloaded, no Internet connection is required to read them. This is great for flights back to England, roadtrips to Portland, and curling up at night at Aunty Jen’s – who lives in the middle of nowhere and thinks that WIFI is the name of the new Panda at San Diego zoo. 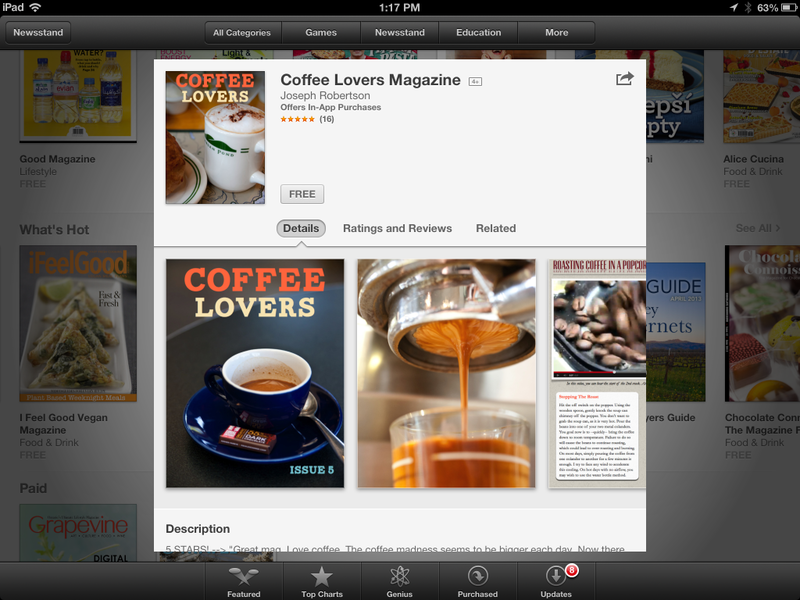 Here are 7 magazines to check out in Apple’s Newsstand this summer. Just search for the name of the magazine in the app store, or if you’re browsing this post on an iPad or iPhone right now, just click on the link to be taken to its page in Newsstand. Enjoy! For readers of independent books, this is a great way to find your next quality read. Each issue has a theme (the latest being Story and Song, past issues include Odyssey, Beach Reads, and Read Global, and includes author interviews, excerpts, photo essays, reviews, book club recs and more. This one is worth knowing about if you’re an indie author! 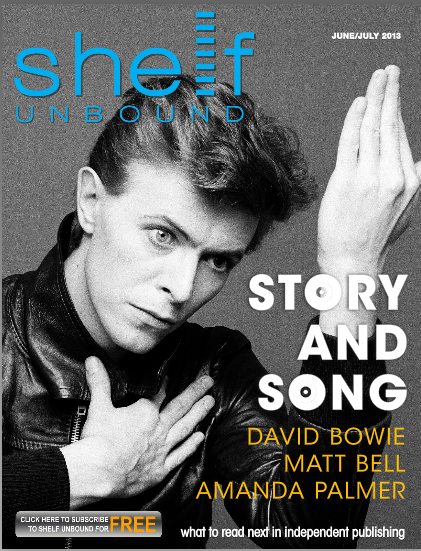 Find out more about the bimonthly publication at www.shelfmediagroup.com, or search for ‘Shelf Unbound’ in the app store. -$1.99/ $5.99 for a 6-month subscription. 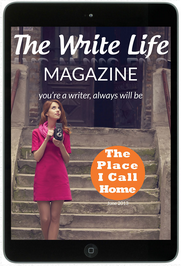 Currently featured in Newsstand’s ‘What’s Hot’, The Write Life is our very own publication. We introduce people, places and products relevant to the writer’s lifestyle through articles, interviews, images, audio and video. We’re 8 weeks young and ready to launch issue 3 on Monday July 8th. A hub of inspiration for self-love and learning to love the person in the mirror, you’ll walk away from this one inspired and empowered. Brought to you by Maya at My Intentful Life LLC. If you’re like me and you love a good, uplifting quote and beautiful photography, then you’ll enjoy this one. 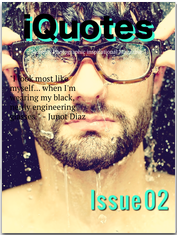 iQuotes delivers quotes from the past and present and couples them with gorgeous images. The result is a great way to start your morning, or makes for a great read on your daily commute. DIYs, dinner party recipes, design and craft advice. 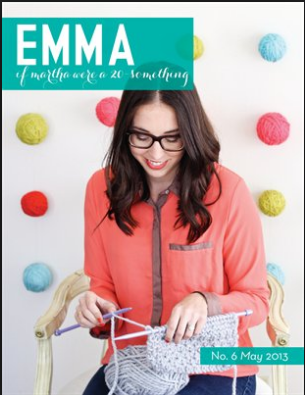 This is a super adorable publication for the 20-something crafty gal. Get inspired to try something new this summer! Recipes for fresh, healthy vegan food that can be prepared in under 30 minutes. Vegan food used to get a bad rap for being boring, tofu-heavy, and difficult to make. Not anymore! What better time of the year to experiment with these light yet delicious meals than summer? Read an issue and you’ll have your entire week of meals planned, knowing that you’re serving up yummy and nourishing meals for yourself and the family. Includes video instruction too, for those who need a little hand-holding in the kitchen. What about you? 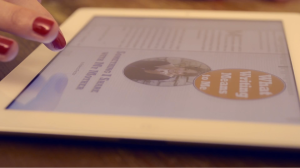 Have you found any good digital magazines worth reading this summer? Leave a comment!